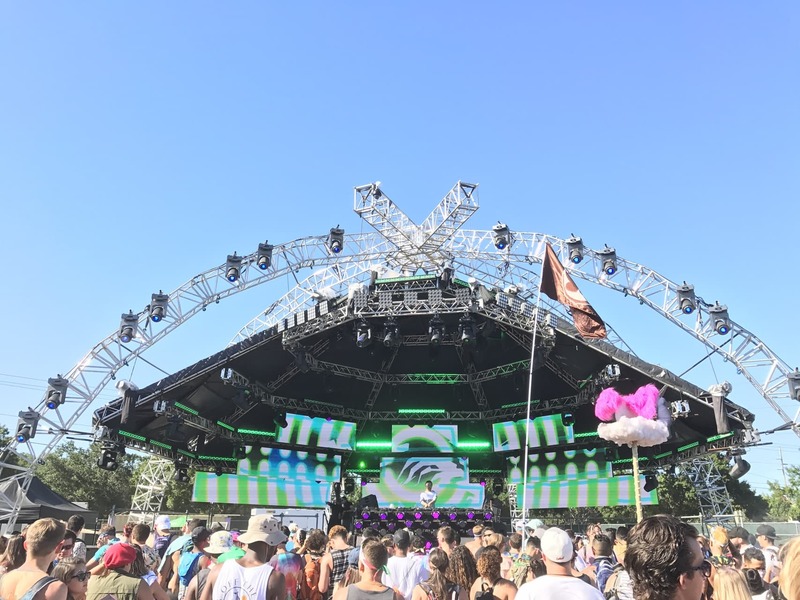 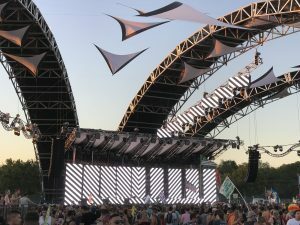 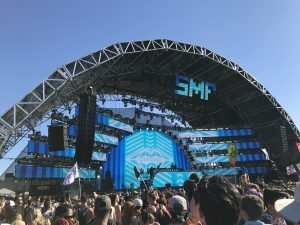 HERE WE GO – The highly anticipated Sunset Music Festival 2018 lineup has been announced, and this post highlights the acts that will be providing the banging beats this Memorial Day weekend. 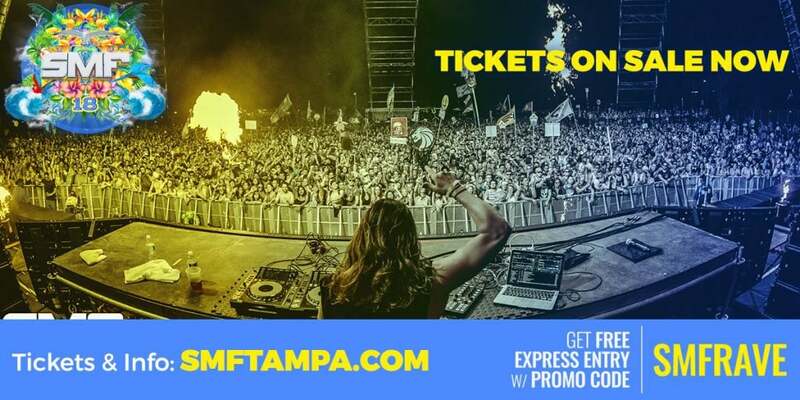 We’re just about two months away from central Florida’s premier electronic music festival, and with the SMF Tampa 2018 lineup now revealed, we can all start stalking Soundcloud accounts and curating Spotify playlists to get hyped for two days of raving at Raymond James Stadium. For a taste of what went down last year, check out my aftermovie. 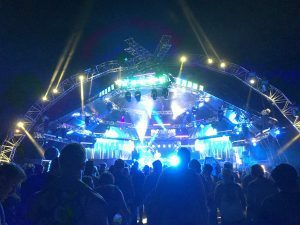 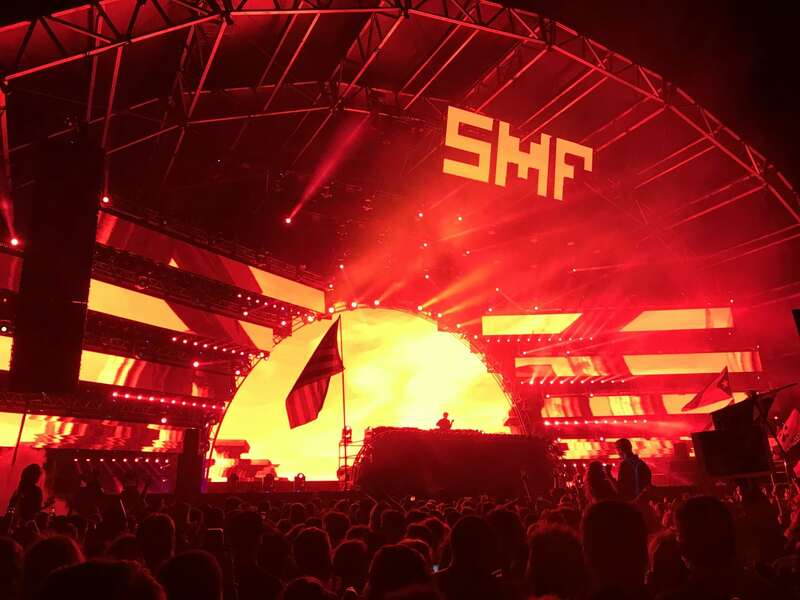 As with most lineup reveals, ticket prices go up and SMF is no exception. 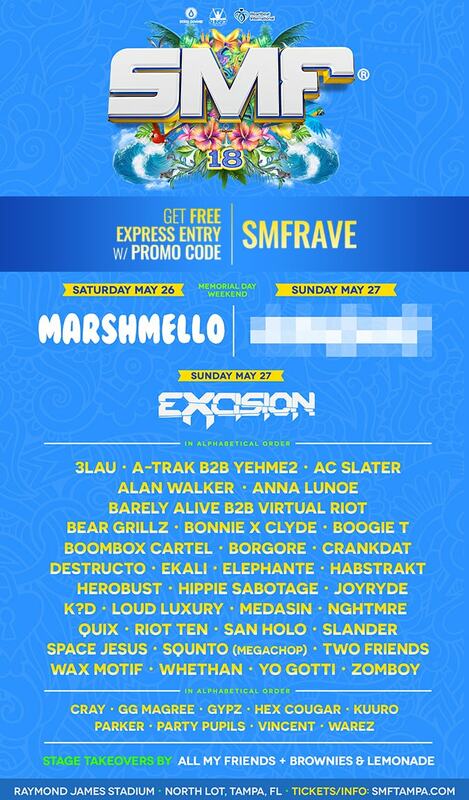 If you haven’t picked up your passes yet, use promo code SMFRAVE for access to “free express entry” tickets. Spend less time in line and more time exploring the grounds and enjoying the music. 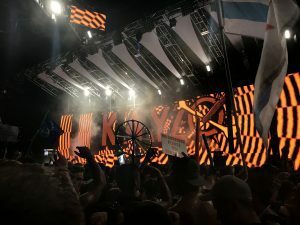 Update 4/16: Rezz and Illenium added to the lineup.